Enviro Wine Tonight – Veterans | E-Corps Expeditions Inc.
Tonight’s topic is VETERANS ways to honor, serve and help…Veterans thank you for your service! Enviro Wine | E-Corps Expeditions Inc..
Our Wine about Environment (formerly Environmental Exposition) has morphed into a whine session which is a healing event so you may be able to “Wine about the Environment” These will be informative environmental talks- only the science with wine tasting to ease the mind. Please join us a our resident scientists takes on the issues. Be sure not to miss a Wine Session. 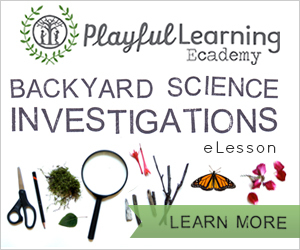 Topics like; Fracking, Coal Ash, conservation, Acid Rain, Climate Change, Environmental Services, and more Make a suggestion for your group and let our educators and scientist design a presentation to fit your needs. Please join us a our resident scientists takes on the issues. Be sure not to miss a Wine Session.